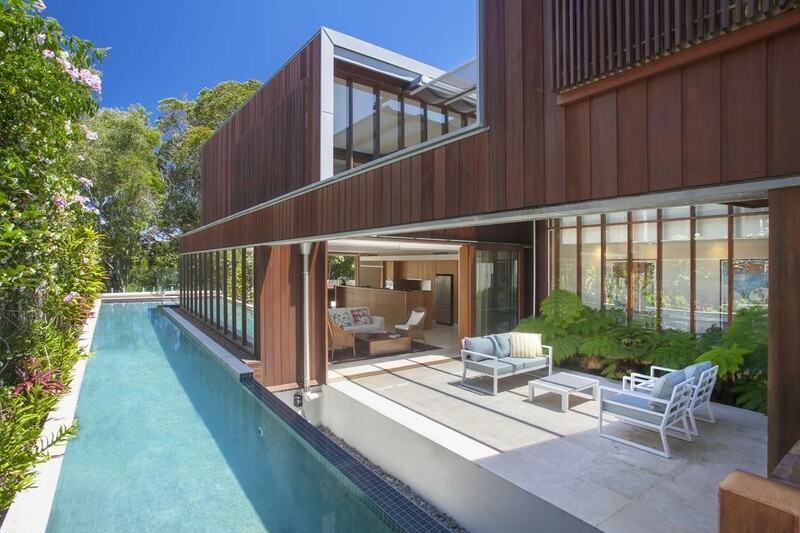 This exceptional architectural residence designed by Richard Kirk offers vast open living spaces with 2 level voids framed by timber and glass. 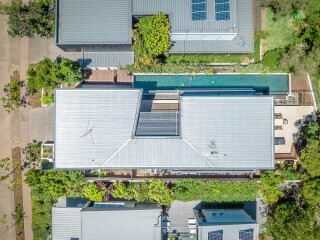 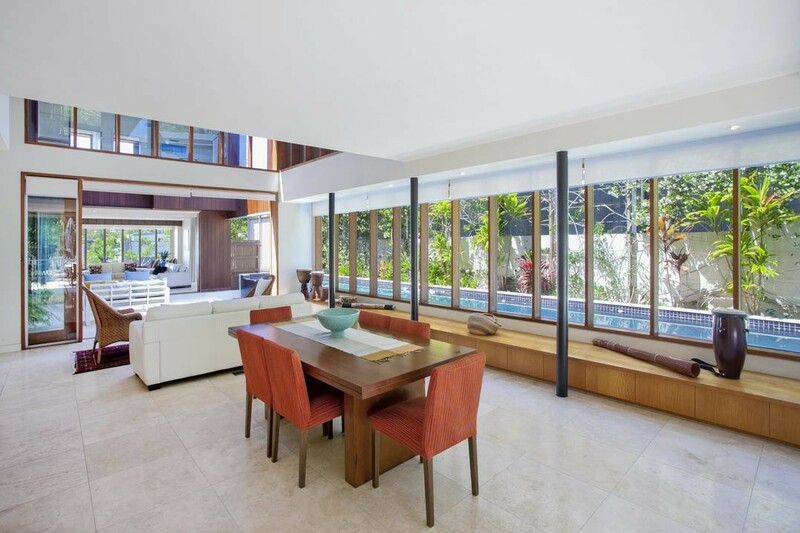 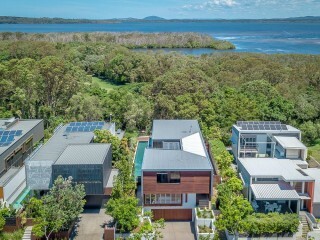 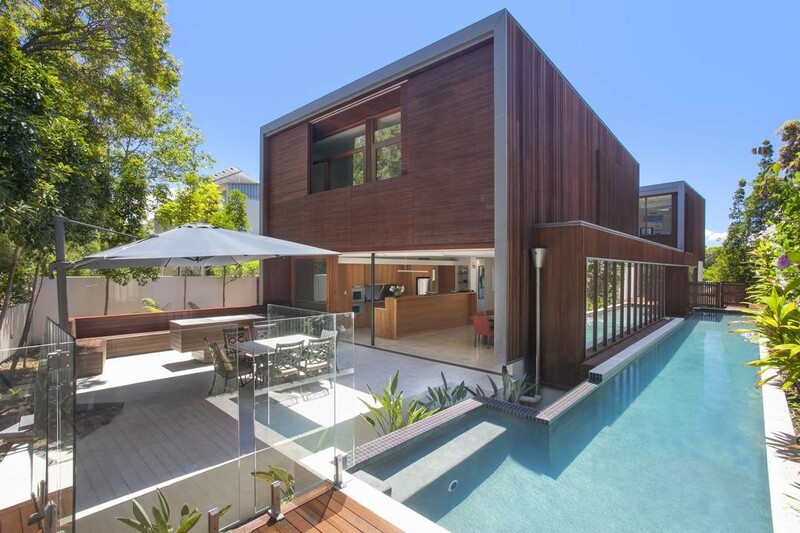 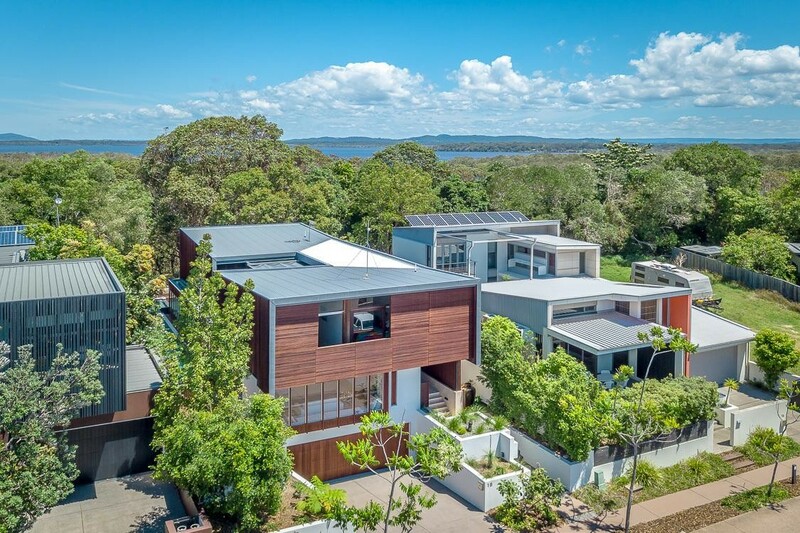 Huge sliding doors open to seamlessly connect the interiors to generous outdoor entertaining areas whilst the impressive twenty-five metre lap pool lines the eastern boundary. 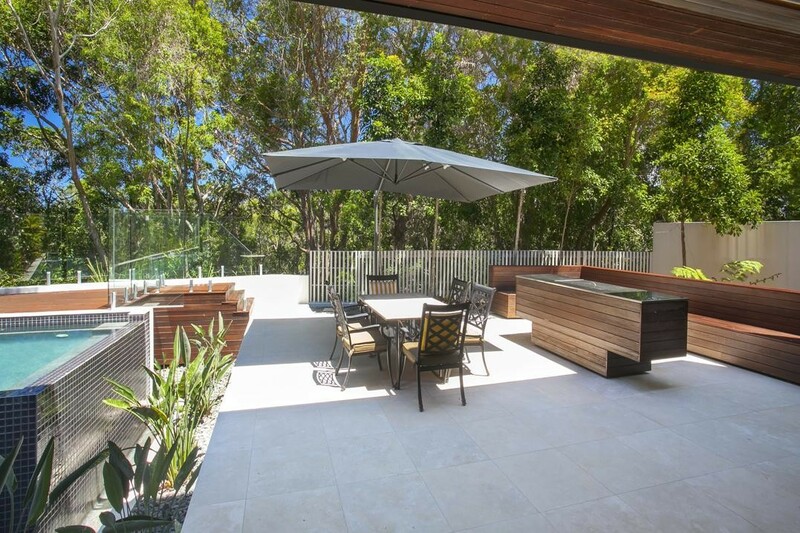 Natural stone travertine tiles run throughout the home and contrast the western red cedar cladding and internal timber cabinetry. 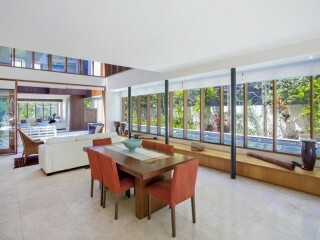 A large modern kitchen is ideally positioned to service the dining area as well as the outdoors. 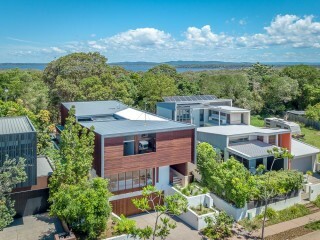 It features' stainless-steel bench tops, timber cupboards and drawer fronts, quality Gaggenau appliances and a large butler's pantry. 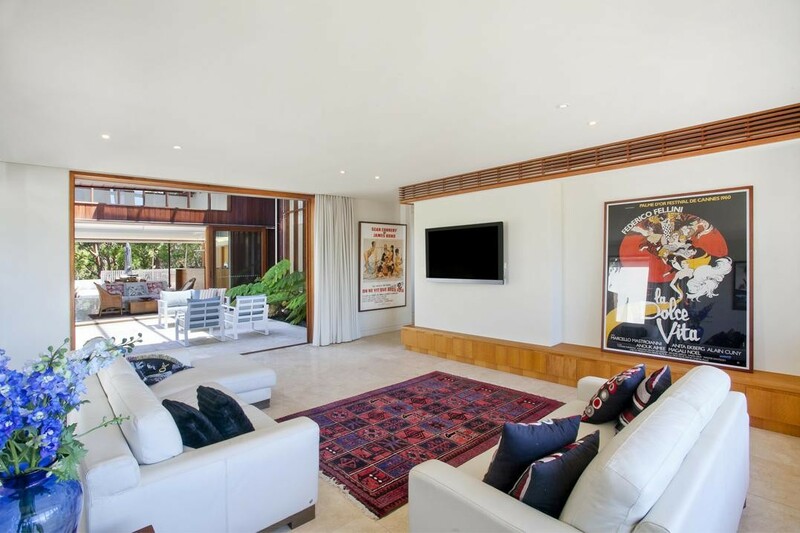 The entry level provides two large air-conditioned living rooms separated by a central courtyard area with remote shade covers for all season entertaining. 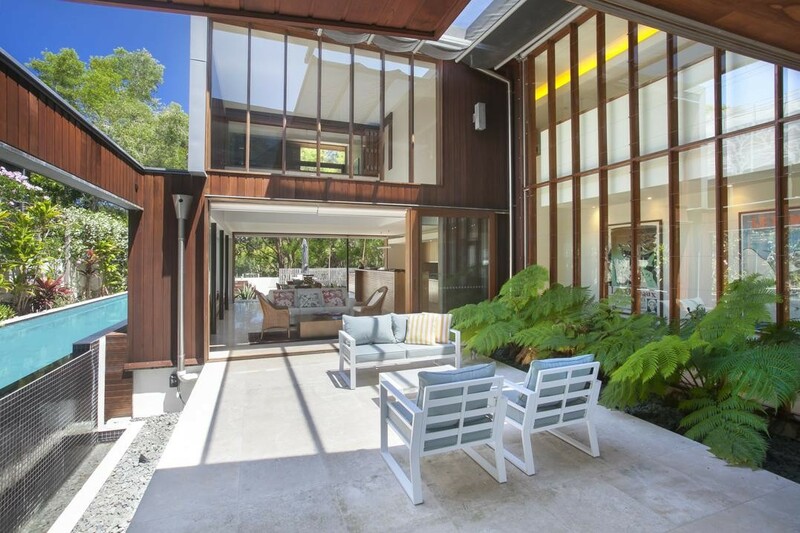 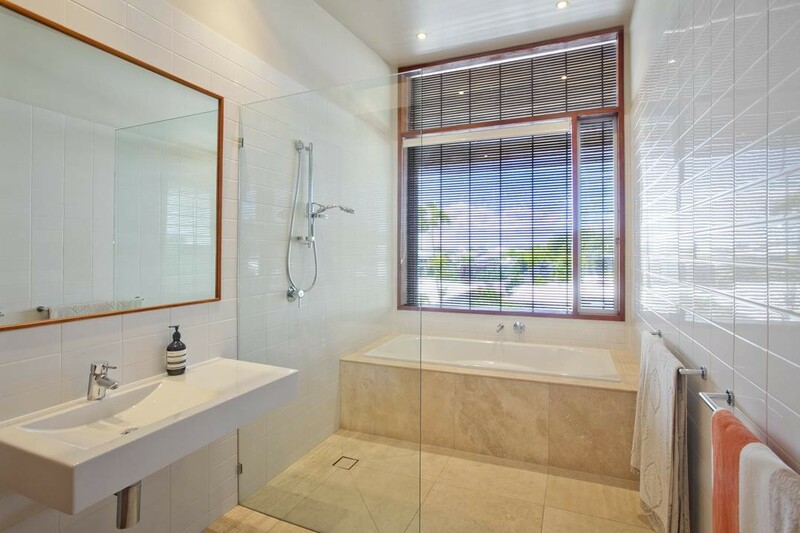 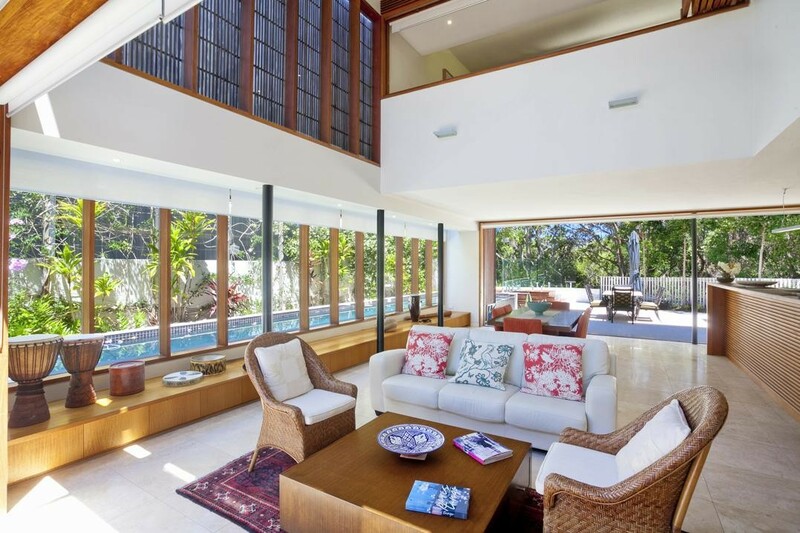 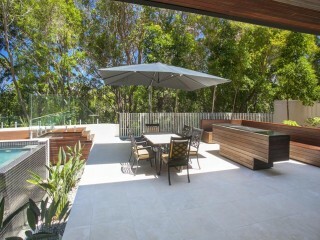 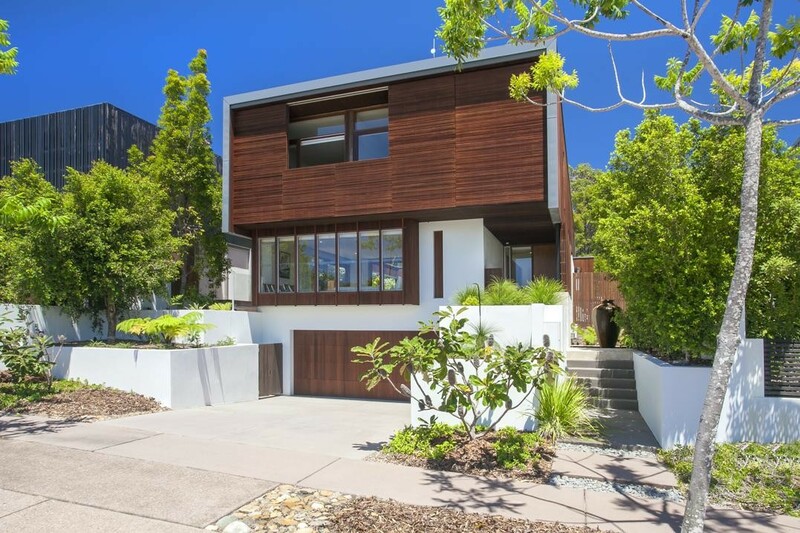 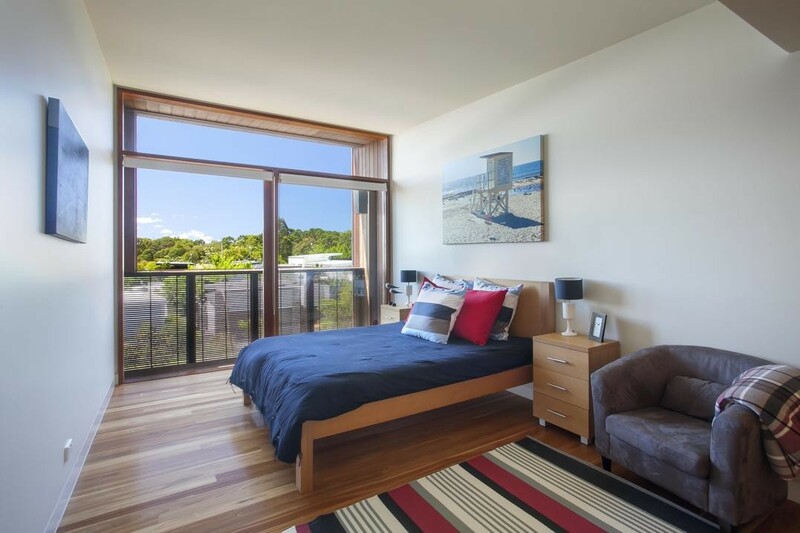 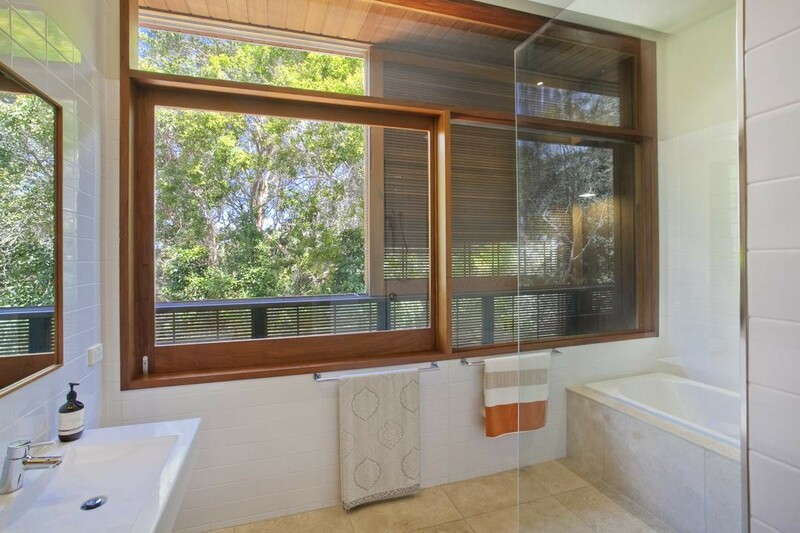 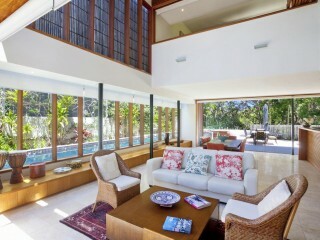 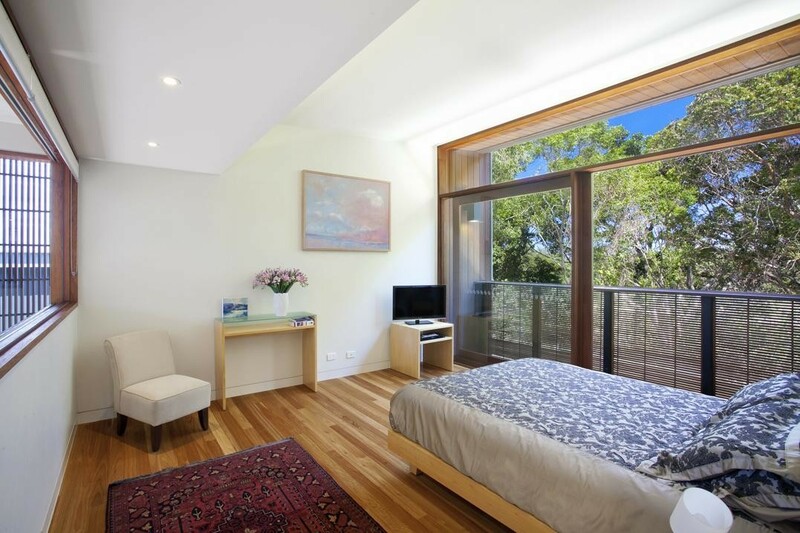 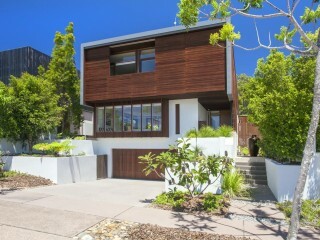 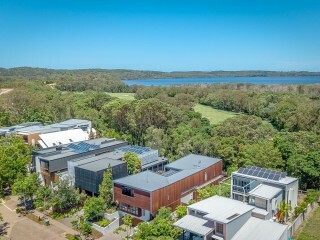 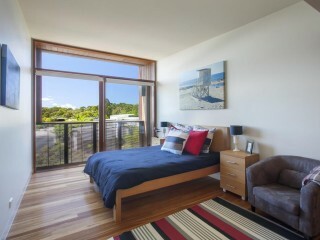 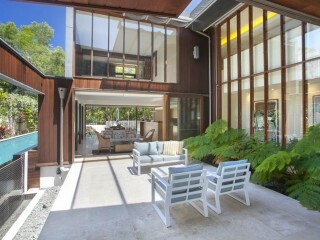 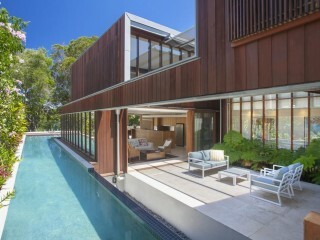 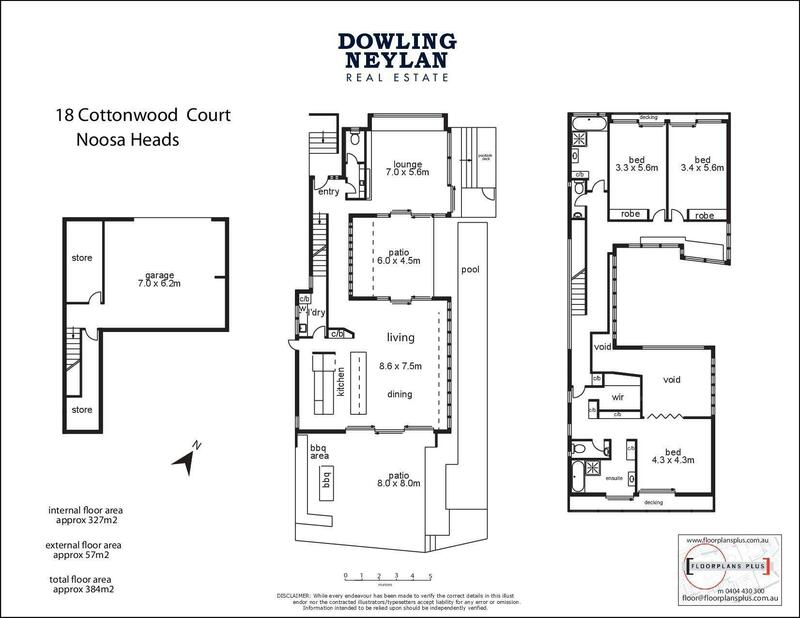 The large rear patio has built-in BBQ facilities and enjoys a private leafy backdrop of natural coastal bushland. 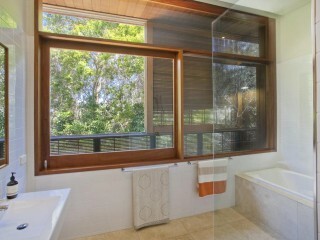 A lavish master suite occupies the upper level and boasts a private balcony, en-suite and large walk-in robe. 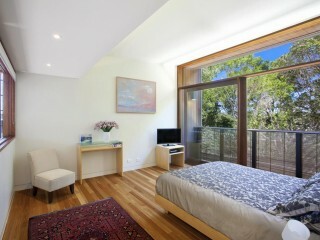 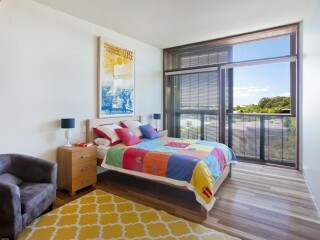 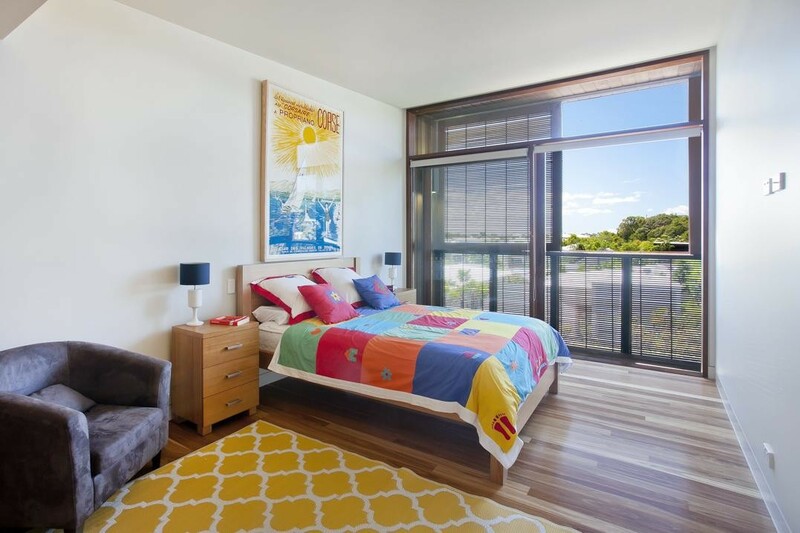 In addition, there are two generous guest bedrooms, a second bathroom and separate study alcove. 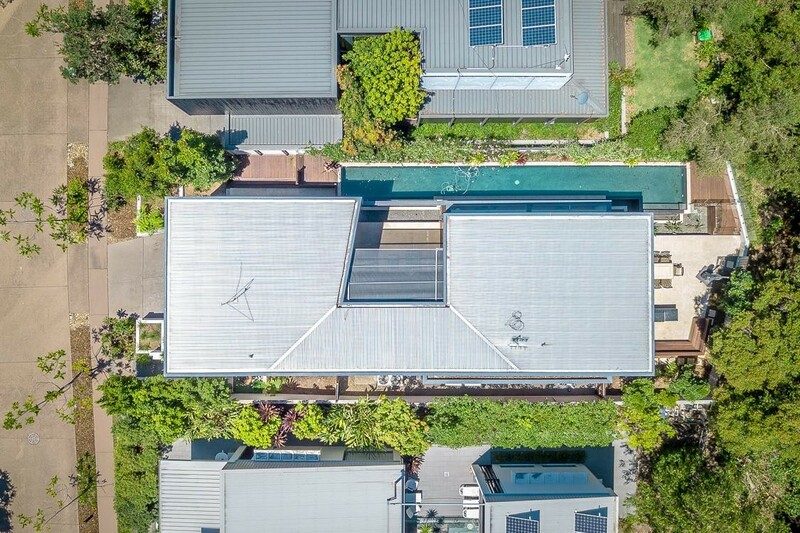 The underground double garage offers two large storerooms, one for gardening tools or sporting equipment and the other would make a perfect wine cellar. 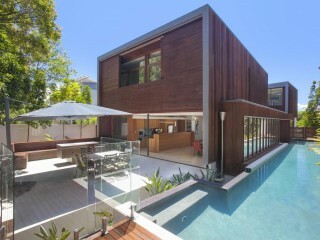 This exceptional property is situated in a quiet cul-de-sac street lined with many unique architect designed homes. 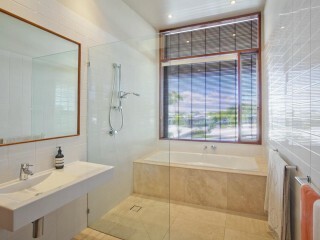 You also have access to a central recreational club with gymnasium, pools, tennis court and other social facilities. 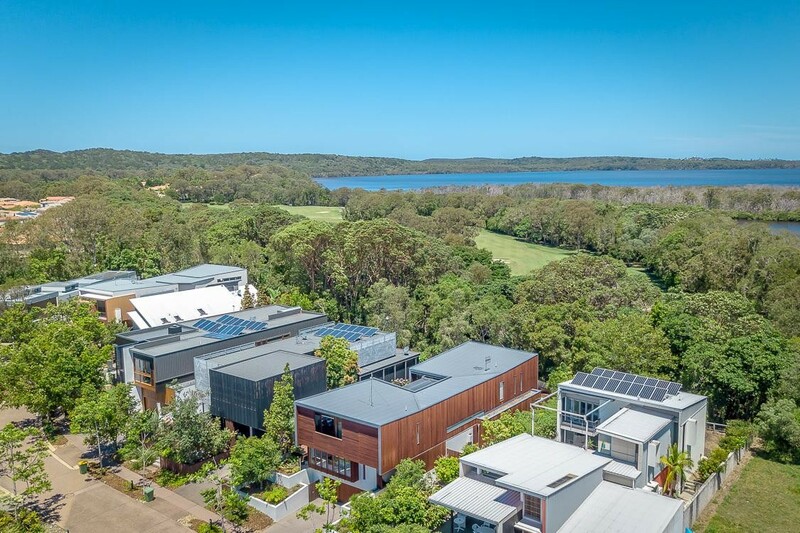 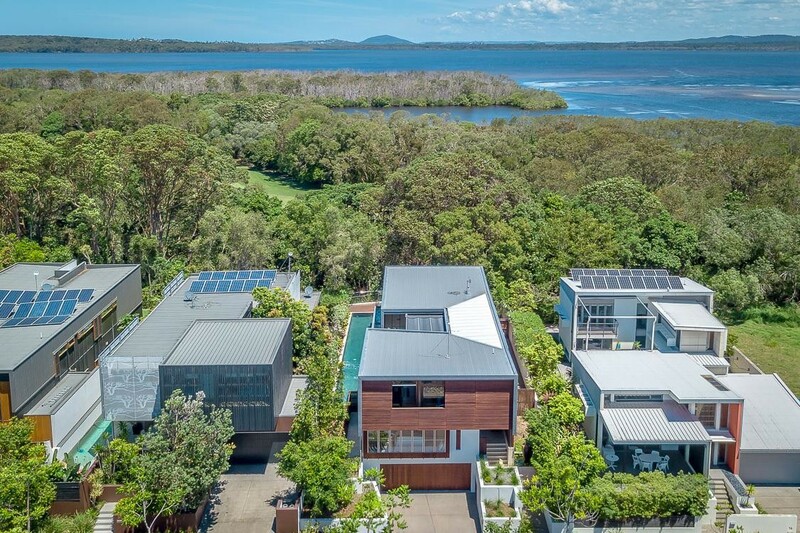 All this just 5 minutes from Noosa Beach and Hastings Street with its variety of boutique shops, cafes and fine dining restaurants. 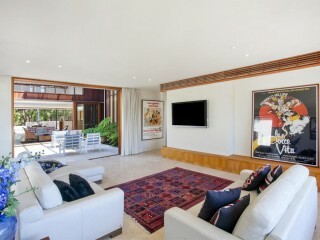 A must see for anyone who appreciates unique style and true quality.